Covered in Glue: Seed packet with one color design. A crafty place run by a glue-challanged 60+ woman with shaky hands, fat fingers and bad eyesight ... If I can do it, you can! 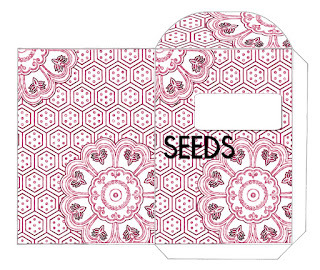 Seed packet with one color design. I thought I had made another "color your own" seed packet, but if I did, I misfiled it on my computer. (My memory is pathetic.) 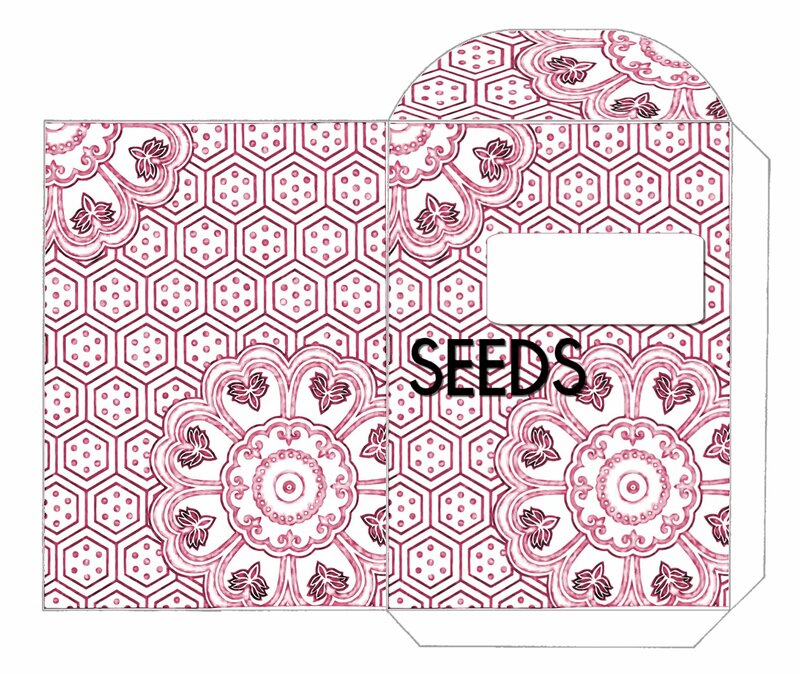 But I did make a simple design general purpose seed packet. You can get the jpg file for this by clicking HERE. Enjoy! If there is a special type of seed packet you'd like to see, drop me a note. I may not do it, but then again, I might! And I can use all the inspiration you can throw at me. - Kat D.
Thank you so much for your comments! They really make my day. Although my earlier posts list my downloads as "personal use only", I have decided that you can also use my images for hand-made creations you sell. These must be finished creations by you. Please do not use or distribute these images as is. 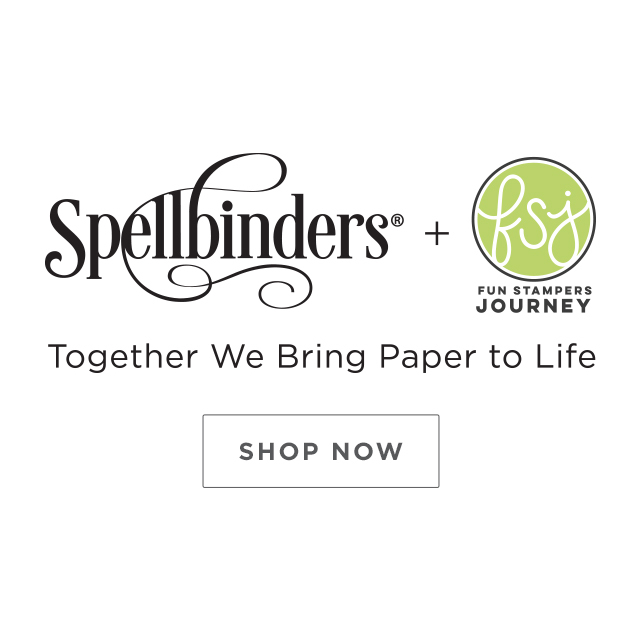 I would appreciate credit when possible, and a link to my site if you publish online. I just ask that you don't remove my signature. Thank you, and enjoy! 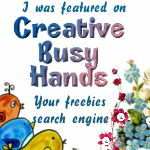 - Kat D.
Browse the list of the Best Craft Sites on the web! And add your craft website! Freebie from Covered in Glue: Cutting files and silhouette of a rose inside a heart. Pointy House papercraft gift box templateFREEBIE from me to you. Freebie Digi Scrap Element Pack with motorcycle elements! copyright katdodge. Simple theme. Powered by Blogger.